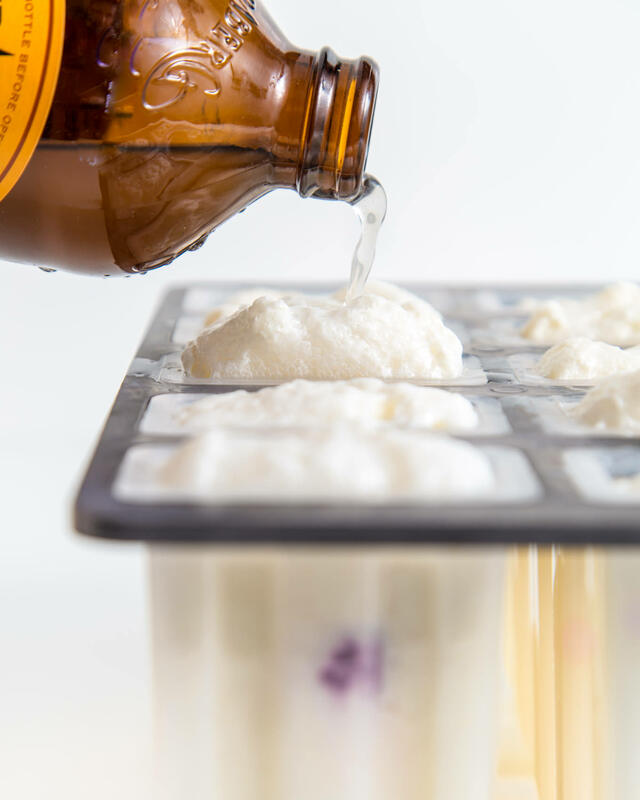 G-g-g-g-g-ginnnnnner beer popsicles! Seriously, y’all. 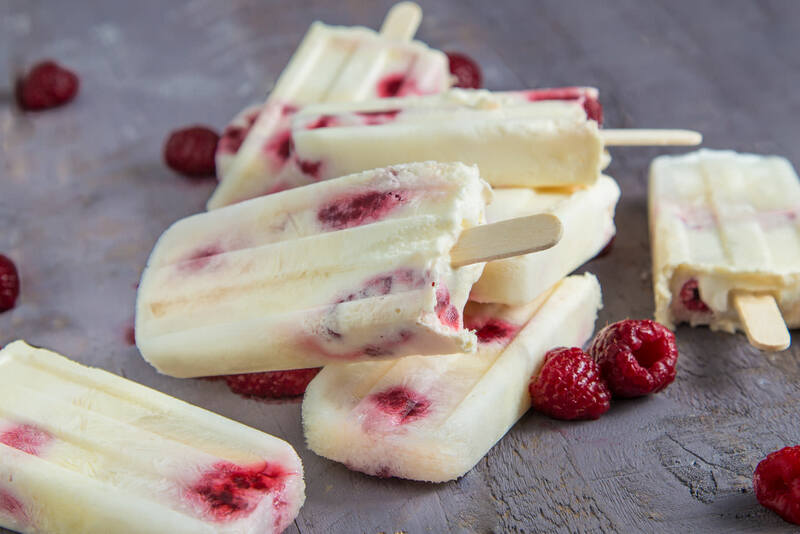 Sweet and a tiny bit spicy ginger base with layers of smooth vanilla bean ice cream ad fresh raspberries. This super simple recipe requires an entire three ingredients. This is one for the very advanced home chefs. Keep reading for the game plan. If you’ve been following along for a bit, you’ll notice that I’ve made a few pops during the past few months. I used to not be crazy about popsicles, but they’re starting to grow on me now. Maybe it’s the 100 degree days here in Nashville (UGH!). Maybe it’s the fact that this entire week is POPSICLE WEEK over at my bloggin’ buddy Billy’s blog, Wit & Vinegar. 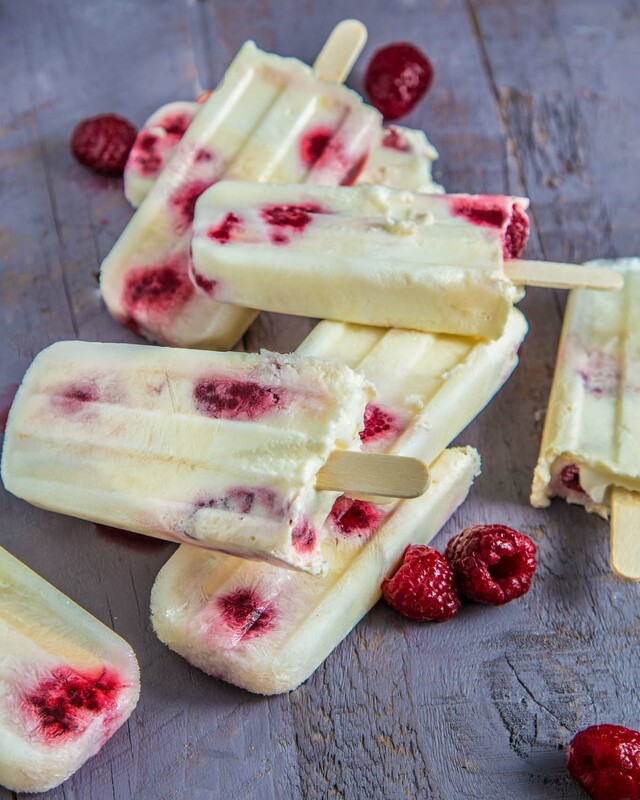 Could be that these are basically ice cream floats on a stick. 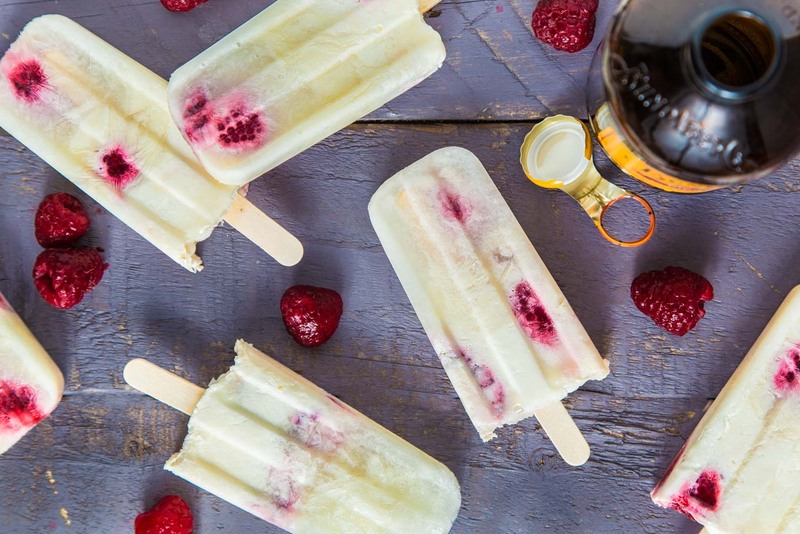 Ginger beer, vanilla, raspberry ice cream popsicles form Southern FATTY. 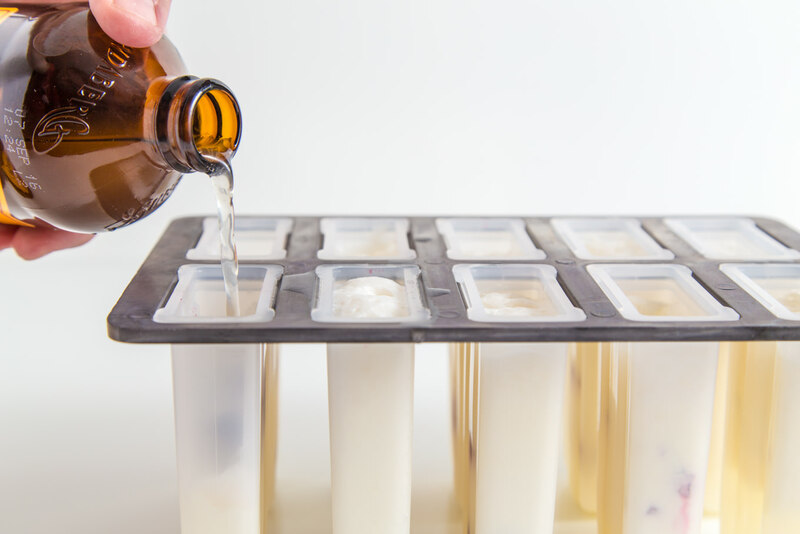 Place popsicles mold with lid off to load. Place ice cream in a bowl and stir to soften. I prefer to place ice cream in a piping bag for easier loading. Pipe some ice cream into bottom of molds. Place a couple raspberries in mold. You can press whole berries into mold. They will release after frozen. Continue layering with ice cream and berries. Leave about ¼ of the mold empty at the top of the molds. Finish with ginger beer. Allow foam to settle. Place on top with sticks and freeze. 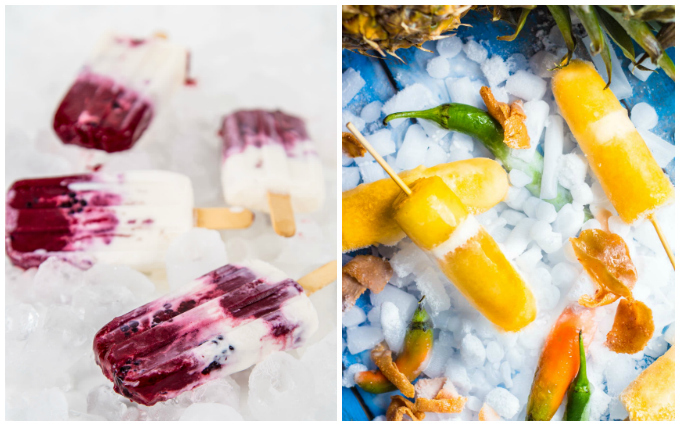 Check out our other popsicle posts here. 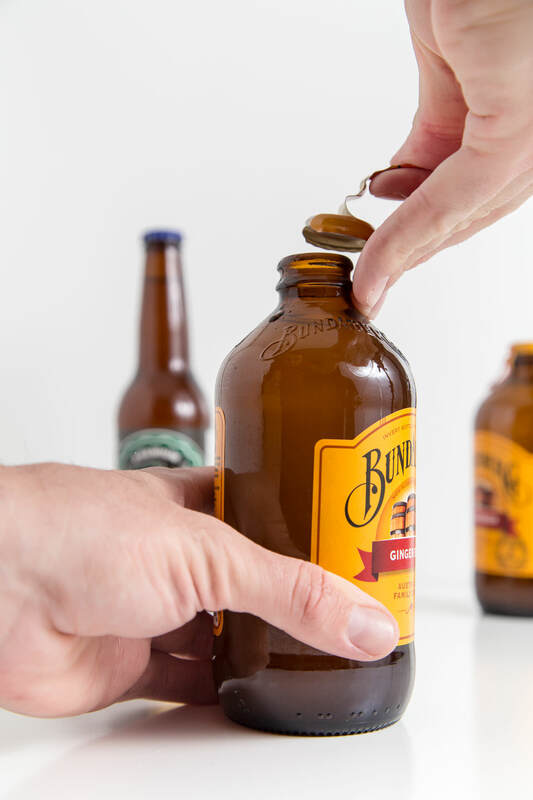 Im just starting to get into ginger beer. So good! Love it! 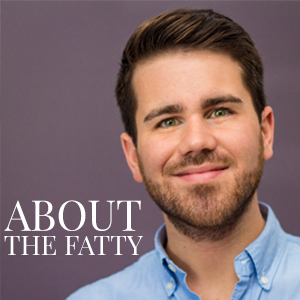 There’s a great article on some great ones to try over at Love & Olive Oil. Bundy is the best! Little bit spicy; little bit sweet. Thanks for reading along!